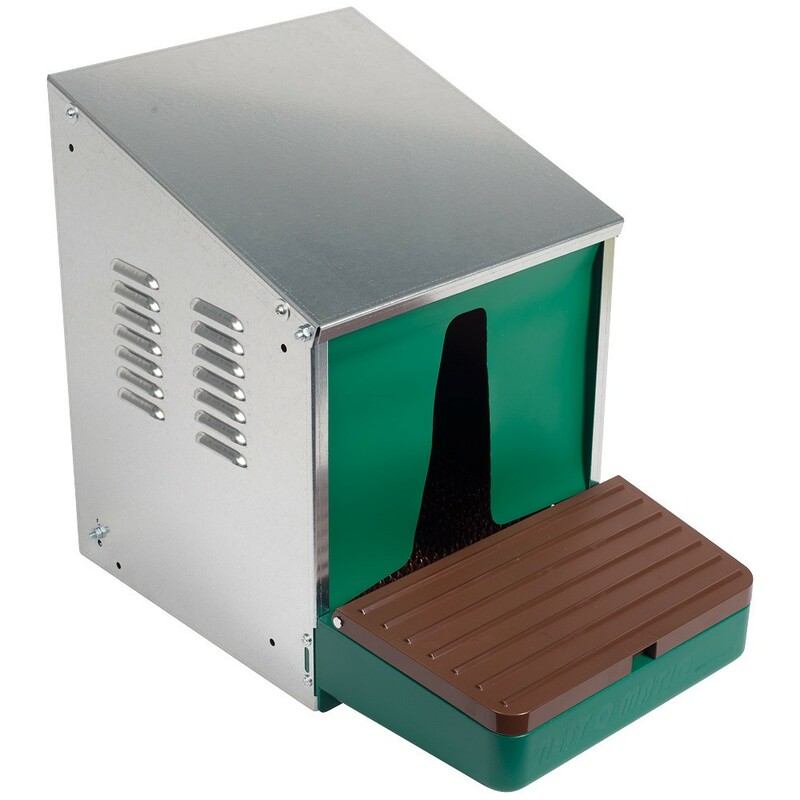 Chook Manor Ltd, Coops, Chooks, Incubators, Feeds, Healthcare & Accessories. Spring News - 2017. 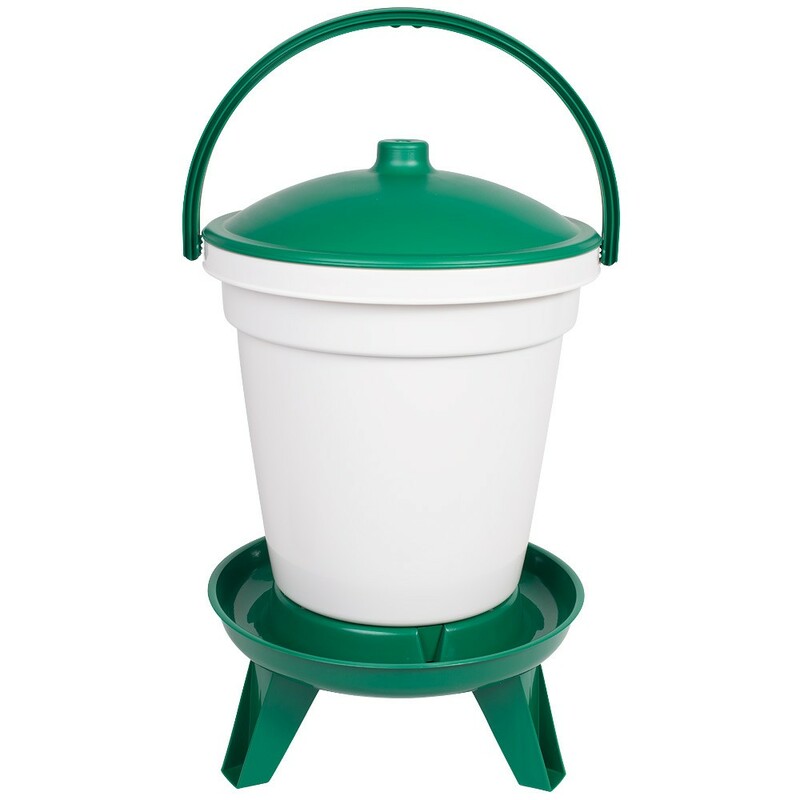 Back in stock - Our ever popular Feed-o-Matic Treadle feeders - now available in 4 sizes plus featuring an adjustable feed hopper allowing you to adjust the amount of feed available to your hens at any given time. 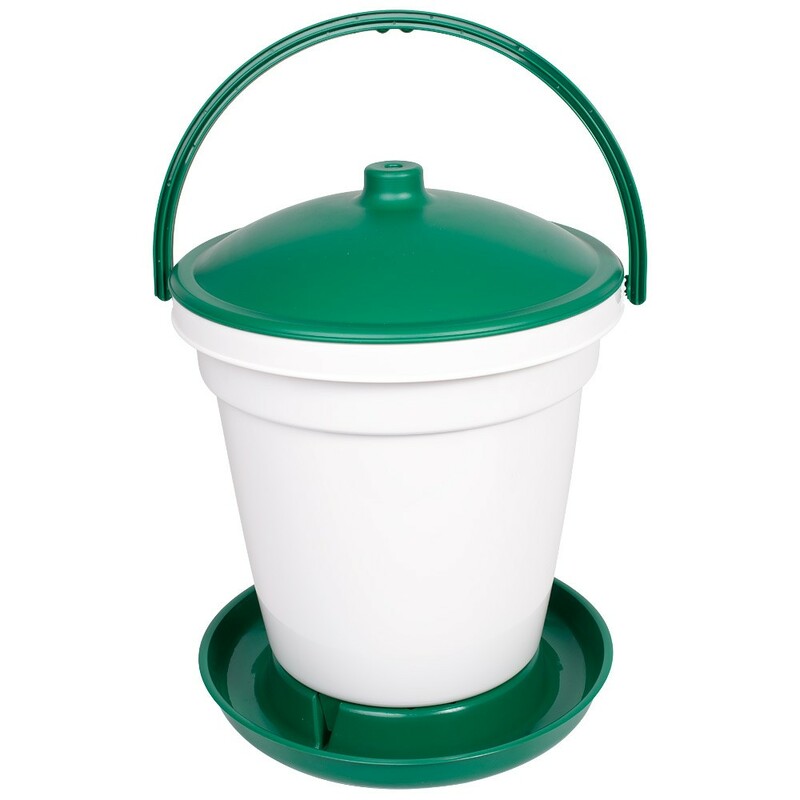 Also back in stock is our 18 Ltr Top-Fill bucket drinkers available with or without highlift legs + nest-o-matic roll-away nesting boxes. Spring is here - Chooks are back laying & its that time when many of us are starting to get a tad clucky and are looking forward to hatching some new season chicks! #1. 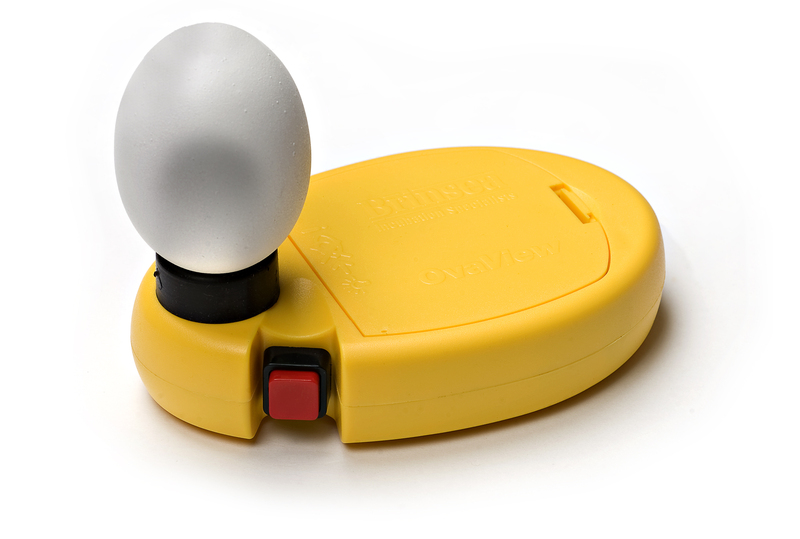 Buy any incubator start up package valued from $295.00 and over and receive a Brinsea OvaView egg candler FREE! #2. Spend $395.00 or more (Excluding shipping) on selected incubators and receive a Brinsea OvaView egg candler FREE! Wonderful site and products. Hope you will be back into full production next year. All the best. Stephanie.